Affordable SEO and brand marketing, too! Home > SEO > Affordable SEO and brand marketing, too! 17 Sep Affordable SEO and brand marketing, too! At SEO James, a leader among affordable SEO companies in Florida, SEO services like keyword research, competition analysis and data reporting are just the beginning. Our team has the expertise and creativity to work with you to develop effective brand marketing strategies. 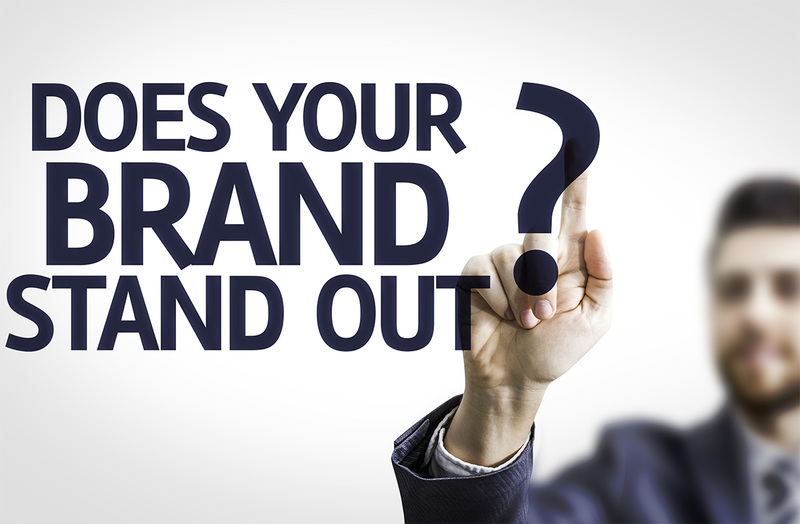 We believe the right branding strategies and solutions are the ones that not only fit the values and unique identity of your small business, but also fit your budget. We’re a small business, too. We understand the challenges your face. That’s why we are committed to developing affordable SEO packages that will help take you to the next level. We are proud to offer brand marketing services to a wide variety of entrepreneurs, nonprofit organizations and small businesses. Our integrated approach to marketing is based on solid data and analysis with the goal of helping you form a meaningful connection with potential customers and increase the flow of traffic to your website. Take our brand for example. There is no shortage of SEO companies trying to earn your business. We think what sets us apart from other Florida SEO companies is our integrity, our commitment to providing affordable SEO package for small businesses and our ability to provide quality content. We want to communicate to potential clients that we are professional and that we have the expertise needed to guide them through the often-confusing world of digital marketing and search engine optimization. Our expertise as a local SEO company also demonstrates our commitment to keeping up with the latest advances in the industry. We would love to have the opportunity to learn about your company, what you do and how you want your customers to see you. SEO James is a full-service, affordable SEO company committed to your success.